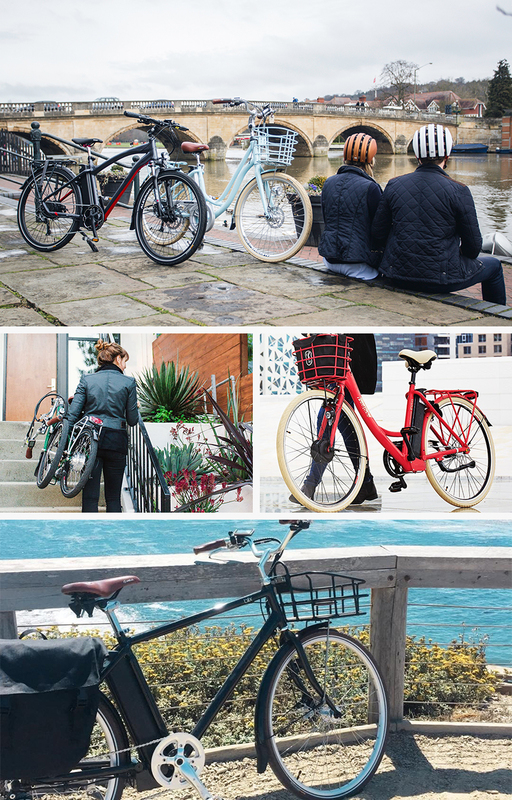 SpinTech™ is a consortium of 3 leading e-bike manufacturers pulling together resources to produce an e-bike powering system which outperforms all others. By exploiting all the experience and expertise we have each gained over the years, we have created something amazing. SpinTech is the result of 5 yrs investment and R&D, and over 60 years of combined e-bike experience and knowledge from the consortium directors. 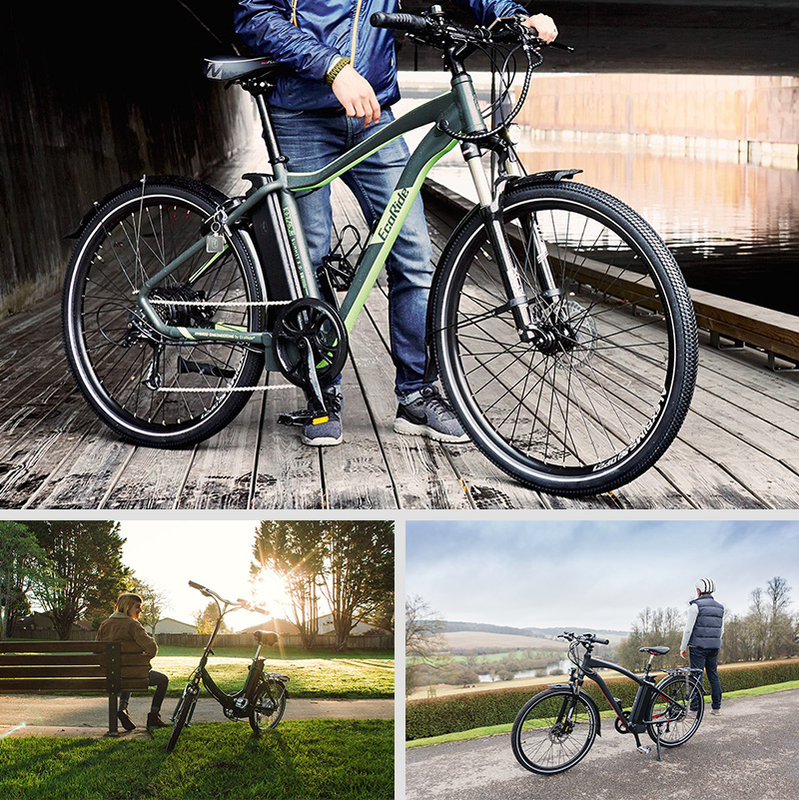 ECO-Ride is Sweden's largest and most established e-bike manufacturer, Blix is a major US e-bike manufacturer and VOLT™ is the UK's most established e-bike only manufacturer. Together our knowledge, expertise and experience of manufacturing electric bikes is not matched by any other company globally. We've taken the best of each of our technologies, advanced them and integrated them to create something great. Historically we'd each used a mix of technology components on our e-bikes from various manufacturers, this is still the norm for our competitors. Although we always ensured we went for the best available systems, the complete system was always a mix of 2 or 3 brands, which meant if there was ever a problem or weakness it was hard to identify, and it also meant we didn't have the ultimate control to advance the technology much further. A simple example of this is was our motors would be from one manufacturer and our display and controller from another. We had to integrate our own technology into this to best maximise the efficiency of each component (battery, motor, throttle, display etc), but without owning and controlling all the technology, it meant we were making our system best match someone else's and we decided there has to be a better way. To gain complete control, we needed to manufacture and manage the entire system, (motor, controller, display, battery management system, sensors etc) and with all our pooled experience we've now produced the best system we've ever used.